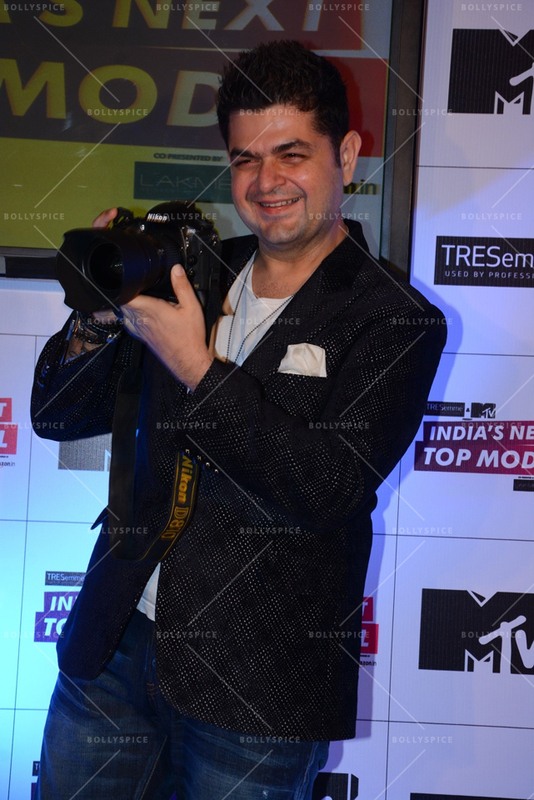 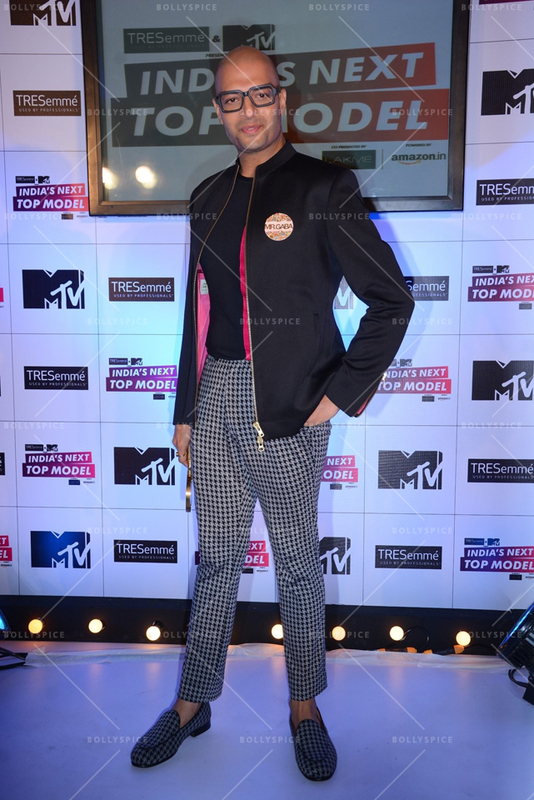 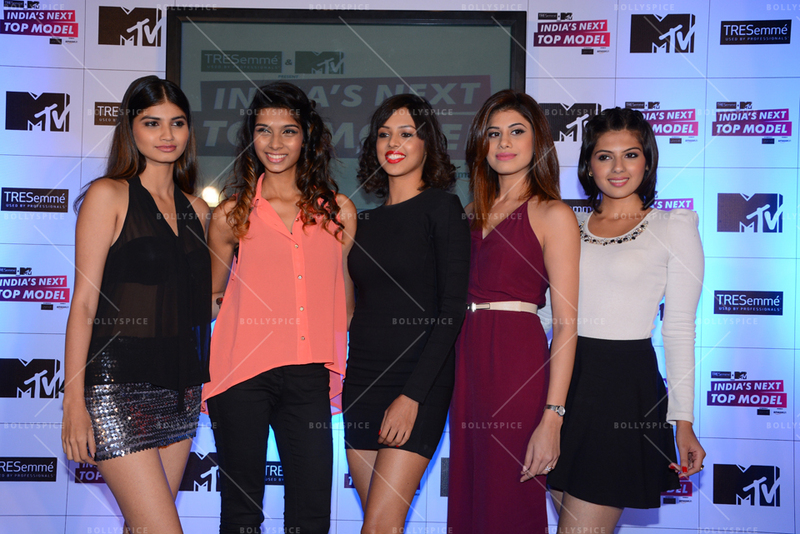 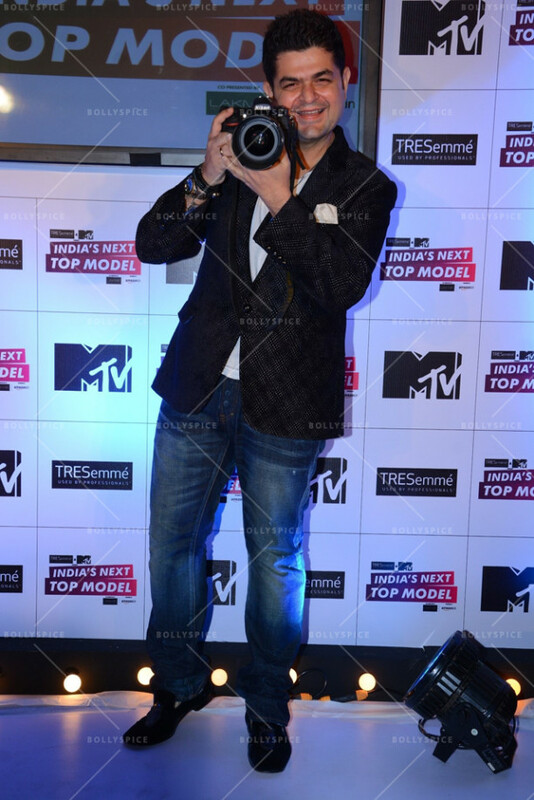 MTV, the iconic youth brand, is all set to bring fashion back in style for all its viewers with the launch of a brand new show TRESemme & MTV present India’s Next Top Model, Co-presented by Lakme, Powered by Amazon.in, the first ever Indian adaptation of the extremely popular show America’s Next Top Model. 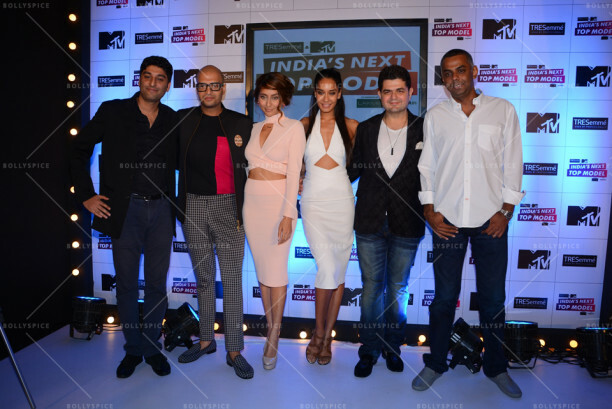 The Indian version of the CBS sensation ‘America’s Next Top Model’ created by Tyra Banks is being launched by license holder & producer Bulldog Media & Entertainment. In a quest to bring the era of the supermodel back, MTV has teamed up with the style diva of Bollywood Lisa Haydon, who makes her television debut with this show, and ace photographer Dabboo Ratnani who will be seen judging thirteen fresh faces in the race to win the title of India’s Next Top Model. 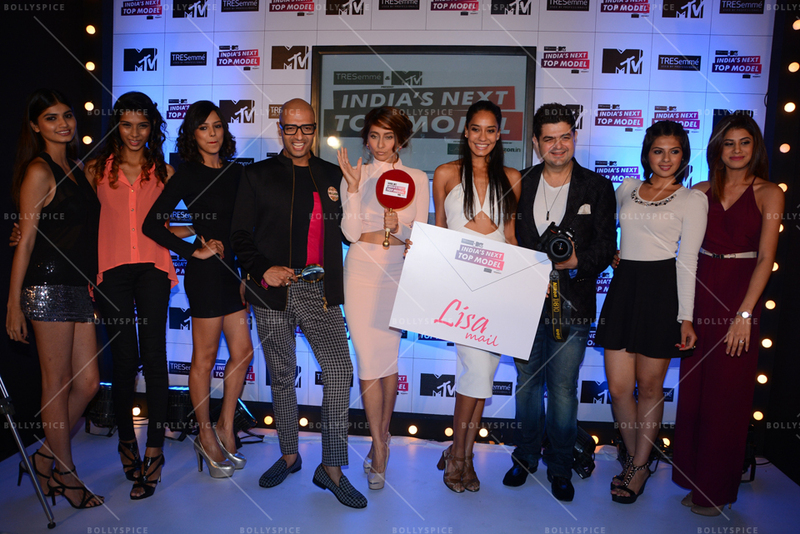 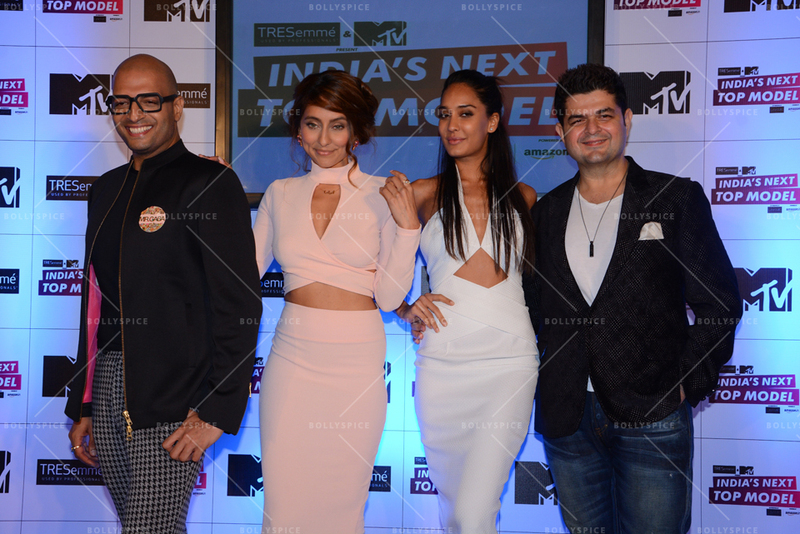 The girls will be mentored by none other than MTV VJ and fashionista Anusha Dandekar and grooming expert Neeraj Gaba. 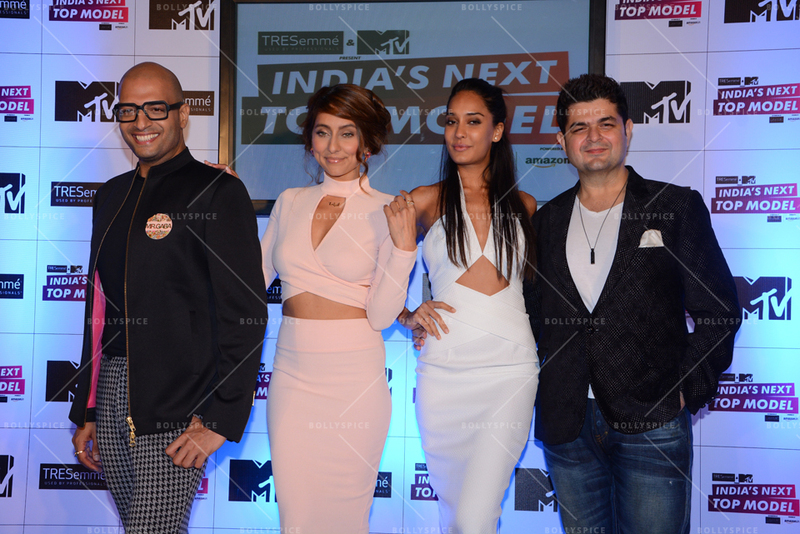 TRESemme & MTV present India’s Next Top Model, Co-presented by Lakme, Powered by Amazon.in will go on air from Sunday, 19th July 2015 at 7 PM, only on MTV. 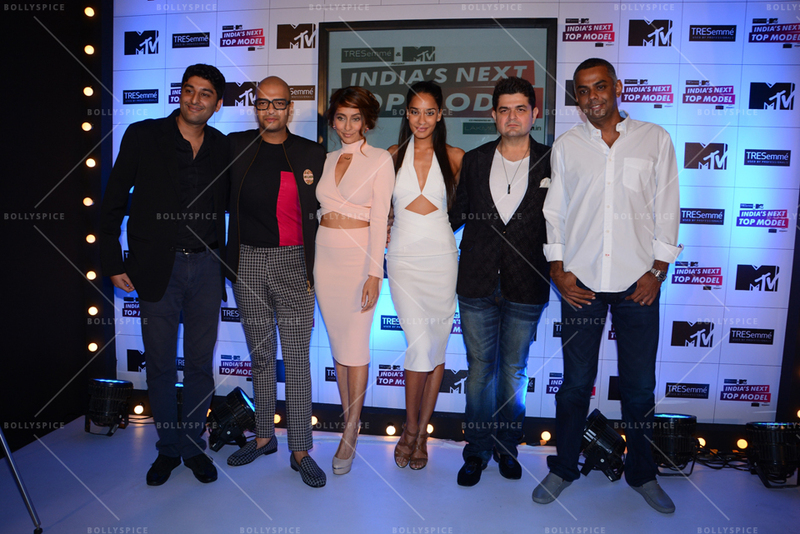 Check out some images from the launch event!